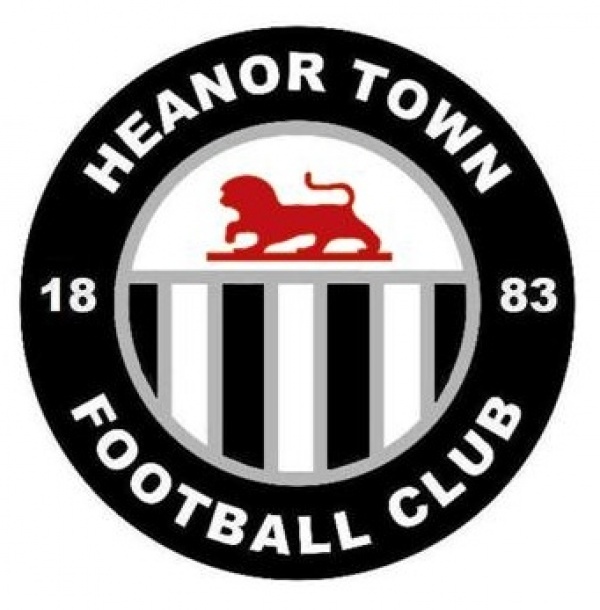 Heanor Town earned their fourth successive victory in hard-fought win against Teversal. Caretaker manager Neil Walton was given the job permanently this week alongside Mo Samuels and Gary Webster and the Lions continued from where they left off under Walton’s stewardship. However, in a change from the norm, the Lions went behind. Danny O’Donnell’s inswinging corner was tapped in by Jake Vernon as Heanor were punished for a slow start. The Lions’ response was almost immediate. Moments after Jamie Sleigh swept wide, he pounced on a loose ball to fire past Josh Turton in the Teversal goal. The goal sparked seven minutes of madness. Teversal re-took the lead three minutes later. Matt Wilkinson with a free header at the far post. Straight from kick-off, it became 2-2. Rob Ritchie-Smith’s corner was met by Stuart Baker, who nodded in from close-range. Oliver Pratt cleared off the line in first-half stoppage time in the half’s next meaningful chance. The Lions came out for the second half with greater purpose. Jamie Sleigh almost giving Heanor the lead seconds after the restart but his shot smashed against the crossbar and Teversal were able to clear. Heanor did manage to take the lead in the 57th minute in rather fortuitous circumstances. Assistant referee David Henfrey overruling referee Lewis Saunders-Johnson to give the Lions a free-kick and Kyle Daley found the corner after his initial kick had hit the wall. The Lions were in command of the game now and limited Teversal to half-chances. Ben Gough staying alert to tip a cross behind for a corner. The game descended into chaos in the final 10 minutes. A collision between Sleigh and Josh Turton led to a minor fracas and a caution for Sleigh. The decision to not punish the Teversal ‘keeper was surprising given he threw the ball at the striker and kicked out. Two minutes later, Teversal were reduced to ten men after Declan Jenkins was given his marching orders. Frustration boiled over as he brought Oliver Pratt down the decided to grab him by the collar when he was on the ground. A second red card for Teversal followed in stoppage time when Jake Vernon’s late foul on Harry Towner was suitably punished.